Read the press release, available in English and French. On 2008, Finland adopted its first national action plan for the implementation of UN Security Council Resolution 1325 and subsequent resolutions on women, peace and security. 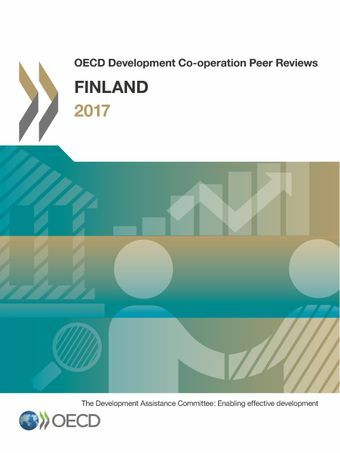 Finland released its second action plan in 2012, which it will update in 2017. A “1325 Network” of NGOs, researchers and experts working to promote human rights and equality was established in 2006. Finland has assumed a prominent role in supporting its long-term partner countries to develop their own national plans. Finland is proactive in leading the implementation of the action plan, for example by supporting UN Women's “Strengthening Implementation of the Women, Peace and Security Agenda in Nepal". A recent review found that this programme has raised awareness and led to reduced violence against women, ensured better access to health care and encouraged the economic and political empowerment of women (see Annex C for more information on Finland's support to Kenya's action plan). In conflict-affected contexts, the integration of women into institutions where they are discriminated and harassed is precarious, which implies that “doing-no-harm” requires a transformation of organisational and professional cultures. In 2014, a gender checklist was developed by the Finnish Defence Forces International Centre and the Finnish 1325 Network to ensure that civilian and military experts deployed to crisis management operations considered gender aspects. Further information can be read in Chapter 2 of the Peer Review.